Christopher T. Cross is chairman of FourPoint Education Partners, where he contributes his considerable strategic planning, policy analysis, and policy development skills. Chris also serves as a distinguished senior fellow with the Education Commission of the States and is a consultant to the Broad Foundation. Previously, he was a senior fellow with the Center for Education Policy. From 1994 to 2002, Chris was president and chief executive officer of the Council for Basic Education (CBE). Before joining CBE, he served as director of the education initiative of The Business Roundtable and as assistant secretary for educational research and improvement in the United States Department of Education (ED). He served as president of the Maryland State Board of Education from 1994 to 1997 and was a member from 1993 to 1997. He also was a member of the National Education Commission on Time and Learning. Chris chaired the National Assessment of Title I Independent Review Panel on Evaluation for ED from 1995 to 2001 and the National Research Council Panel on Minority Representation in Special Education from 1997 to 2002. He also chaired the National Research Council panel on Early Childhood Mathematics, served on the board of The New Teacher Project for twelve years, and is a member of the board of the Center on the Division of Behavioral and Social Sciences and Education of the National Academies of Sciences as well as a commissioner of the senior division of the Western Association of Schools and Colleges. In 2002, Chris guided the negotiated rule-making process on Title I for ED. In 2001, he completed a six-year term on the Board of International Comparative Studies in Education for the National Research Council. In addition, he chaired the National Council for Education and Humanities Development of The George Washington University from its inception in 2000 through 2002. 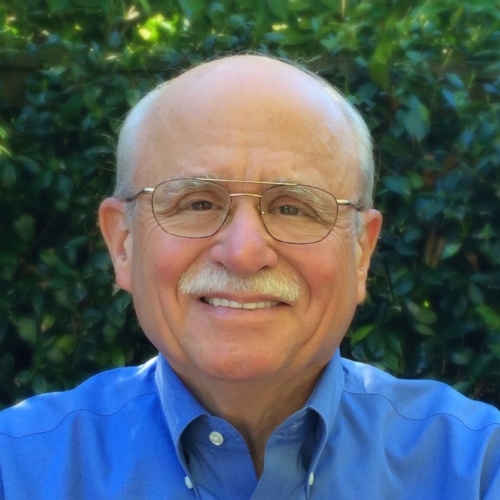 Chris has written extensively on education and other public policy areas and has been published in numerous professional journals and newspapers, including Education Week, Teachers College Record, Phi Delta Kappan, The College Board Review, The Washington Post, the Sacramento Bee, and the Los Angeles Times. He co-authored an article, “Systems, not Superheroes,” published in the winter 2008 edition of the American Association of School Administrators’ Journal of Scholarship and Practice. The first edition of his book, Political Education: National Policy Comes of Age, was published in in 2003 by Teachers College Press (TCP), and the second edition, Political Education: Setting the Course for State and Federal Education Policy, was published by TCP in 2014. The new edition expands on the first, examining the people and events that shaped federal K-12 education policy from WWII to the Obama Administration and introducing new insights into the future of federal education policy. Chris is also the co-editor of Minority Students in Special and Gifted Education, published in 2002 by National Academies Press. He has lectured on American education issues in Japan, Hong Kong, and the United Arab Emirates.